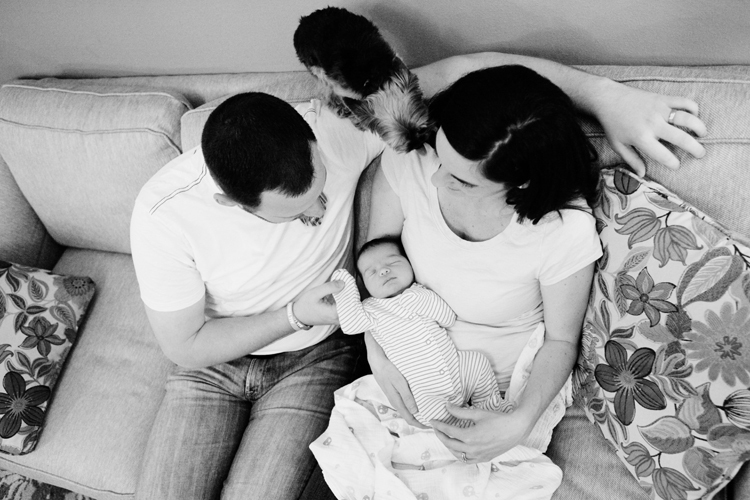 There’s nothing like spending the morning with a squishy one-week-old baby girl and her excited, exhausted parents! Welcome, Baby Emersyn. You are so loved!